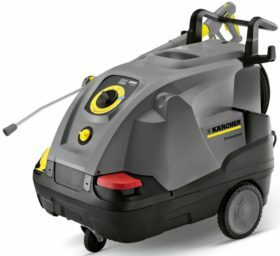 High Pressure and Vacuum Cleaners | Repair Management Nederland B.V.
Kärcher high-pressure cleaners are well known over the whole world. Quality and durabillity is the key to succes. 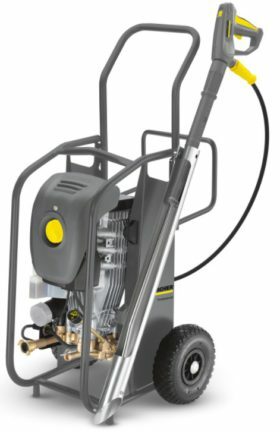 We offer a full range of the professional cold water high-pressure cleaners and hot water high-pressure cleaners in 1-phase 230V and 3-phase 400 volt current type 50 and 60 Hz frequency. All ranges are divided in classes such compact class, middle class, super class, portable, special class etc. Also a wide range of accessories and cleaning detergents are available. 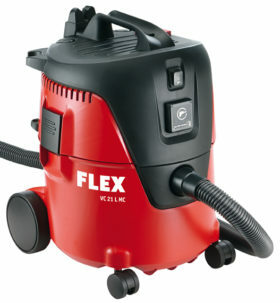 Flex vacuum cleaners available for many applications. 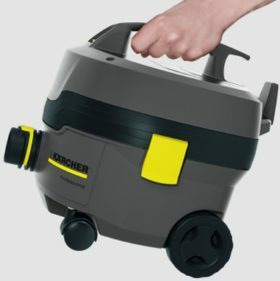 Compact vacuum cleaners for small jobs up till a range of special Safety Vacuum Cleaners, dust class L/M/H particulary for Non-combustible Dangerous dust such as asbestos, moulds and wood dusts. 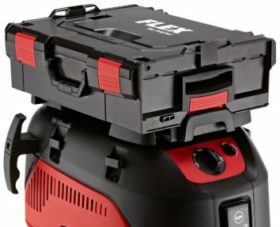 Equipped with a permanent socket 100-2000W with auto switch-off function. All this vacuum cleaners can be used for wet- or dry jobs. 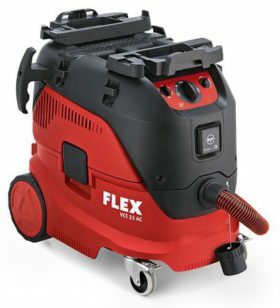 Complete with a large variety of accessories is Flex capable to handle the most demanding jobs. Possibilty for L-BOXX® connection for the 33 & 44 range with the special adapter plate. 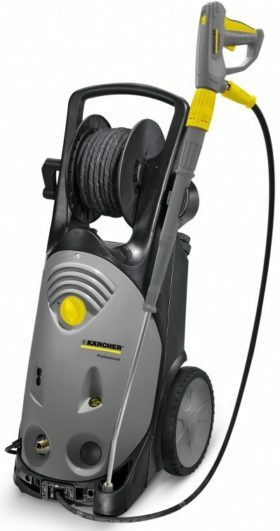 Kärcher offers a complete range of vacuum cleaners for dry and wet applications. 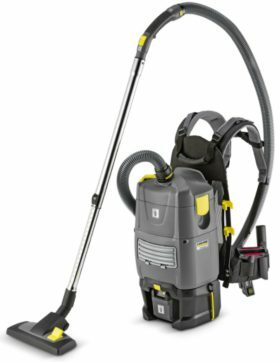 Special Vacuum cleaners are the battery driven types the compact cleaner T 9/1 Bp and backpack type BV 5/1 Bp. For easy handling and need for small powerfull there is the extremely low weight (3.5kg) T 7/1 Classic vacuum cleaner. 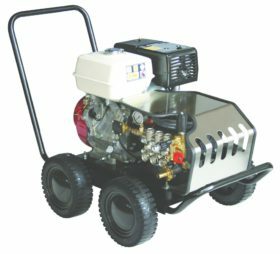 RMN offers cold water and hot water high-pressure cleaners from Eurom with a combustion engine. Choise of Diesel and Petrol driven engines with high quality engines from brands as Yanmar and Honda. Also all the required accessories such as hoses, triggers, nozzles and couplings to complete the unit and make it ready for use. 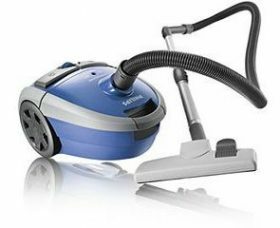 Philips vacuum cleaners available with a Hepa filter. For office cleaning and domestic use. 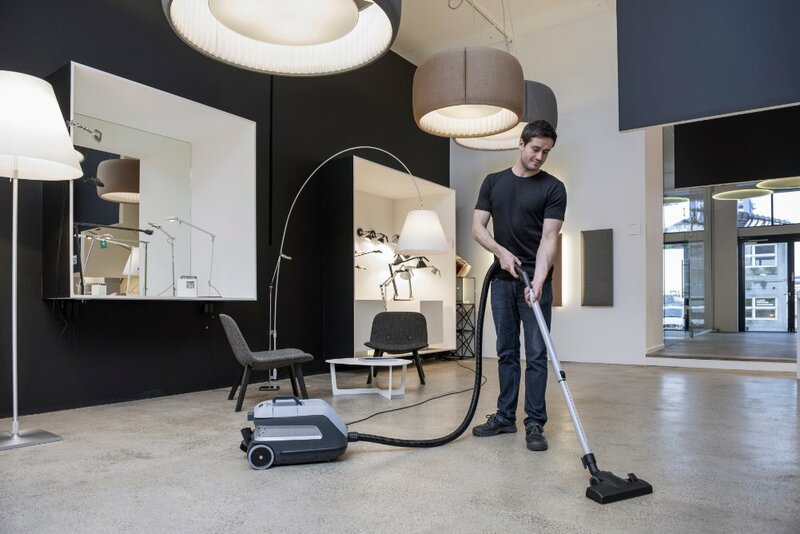 Nilfisk Alto, Vacuum cleaners for the professional cleaning companies. Heavy duty quality for daily use. Also available with a HEPA filter. 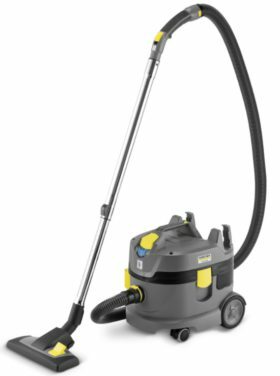 The Nilfisk VP600 ideal for professional users to clean offices, shop floors, canteens etc.